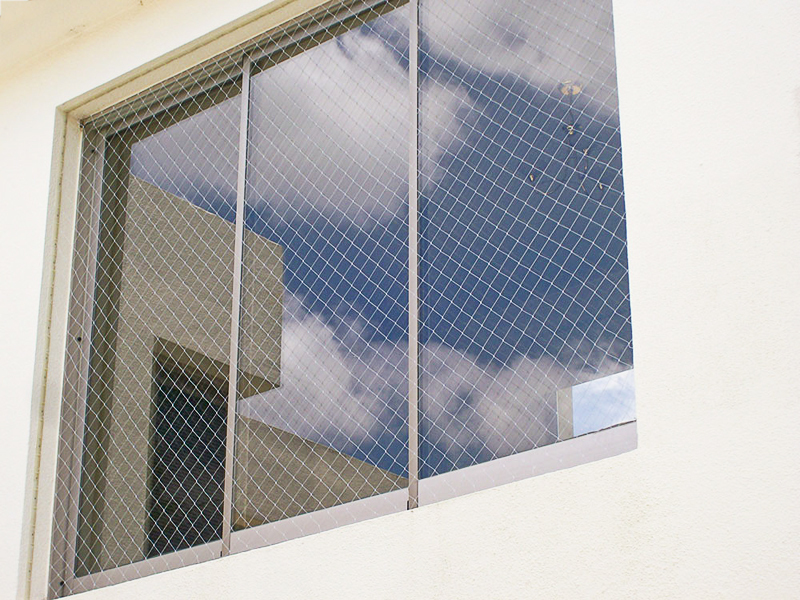 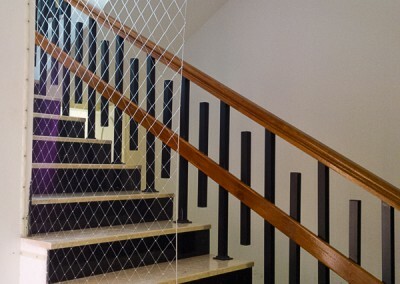 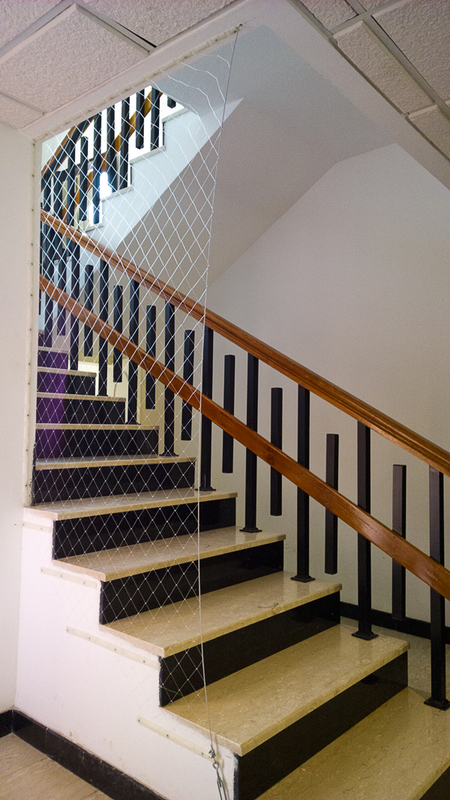 Netzen is a balcony, window, and staircase safety solution. 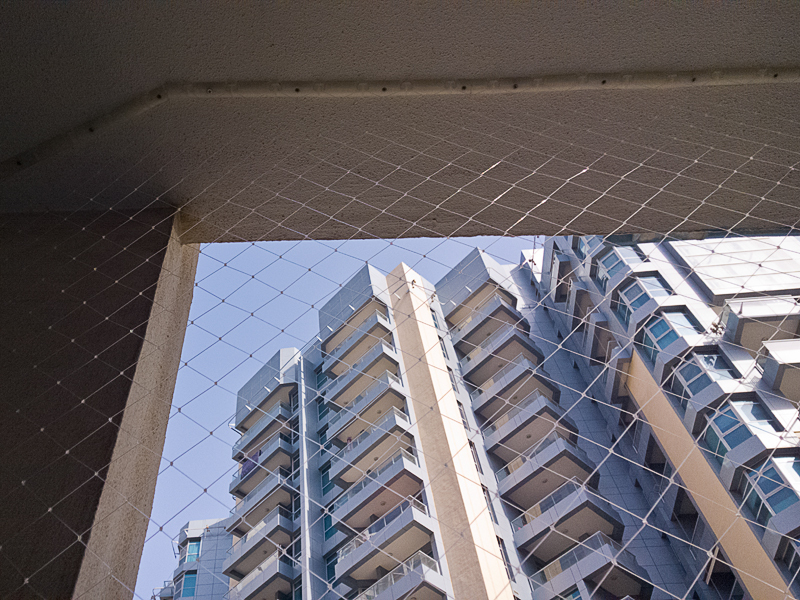 Custom-designed netting is installed across the open areas of balconies, windows, and staircases, thus preventing tragic falls. 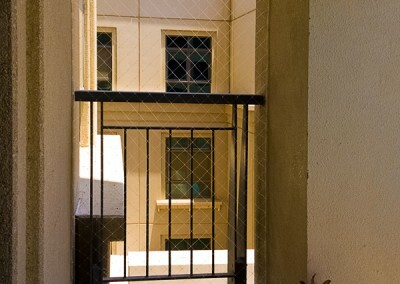 For another layer of balcony safety consider installing restrictors on your balcony doors, preventing kids from going out onto the balcony alone. 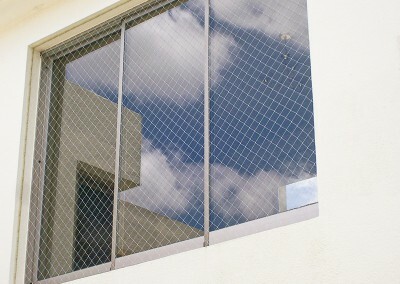 See our Jackloc window and door restrictors. 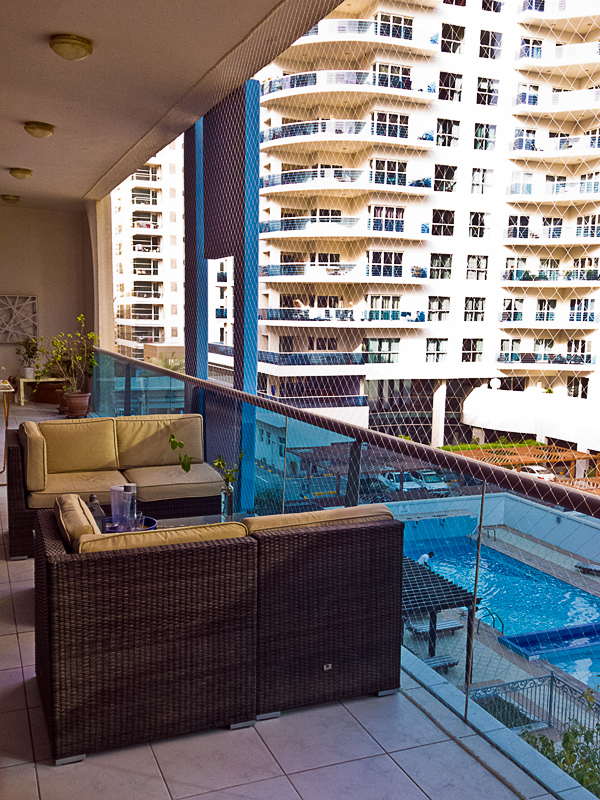 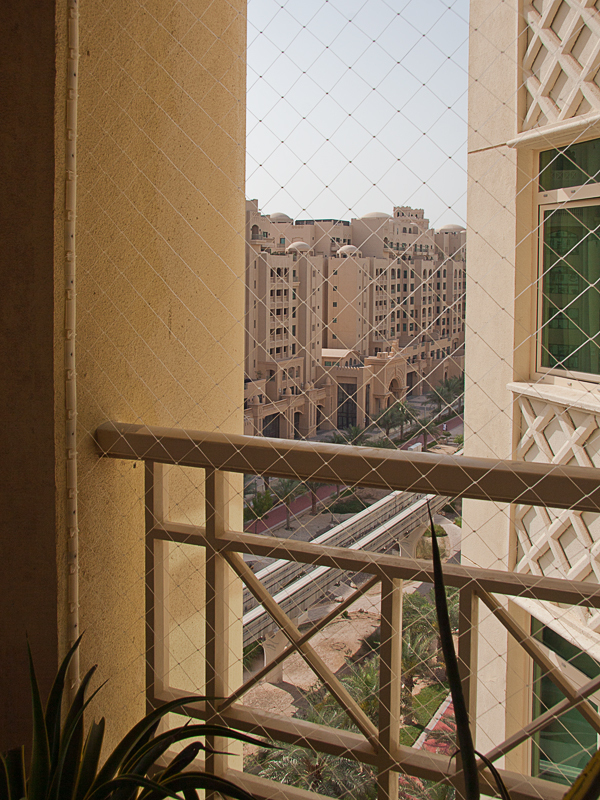 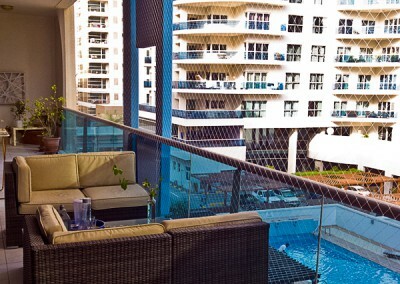 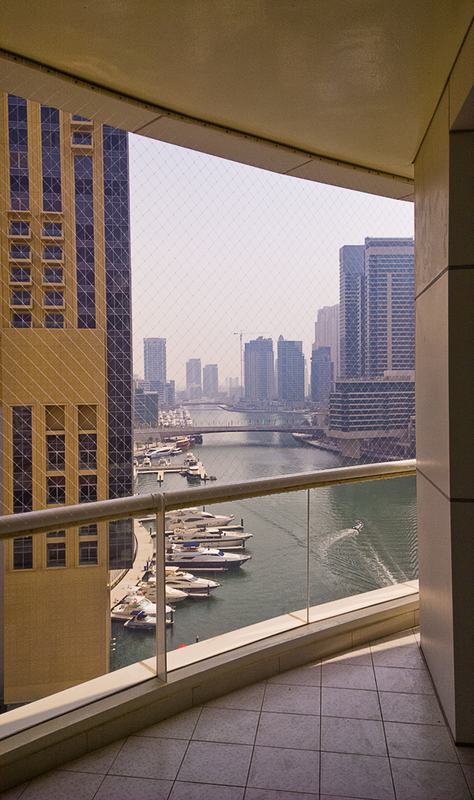 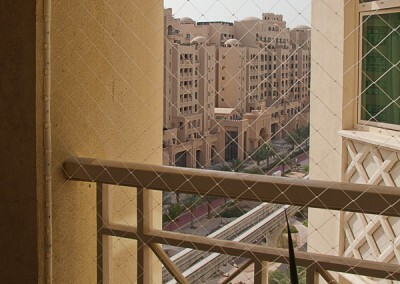 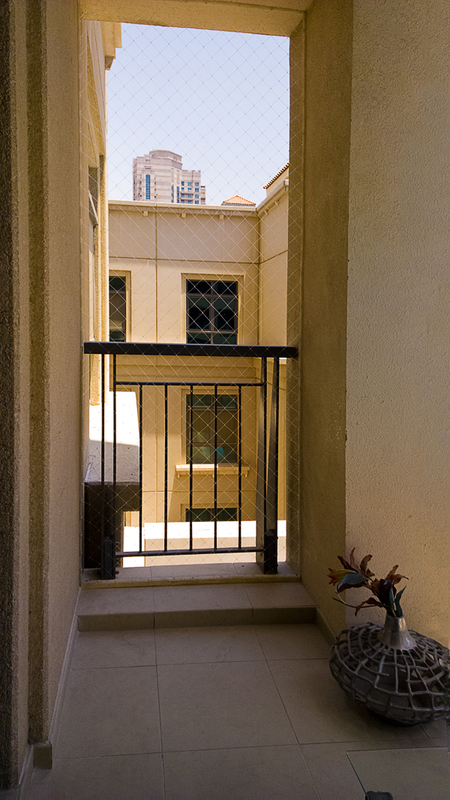 Safety netting barrier along large balcony – Dubai Marina. 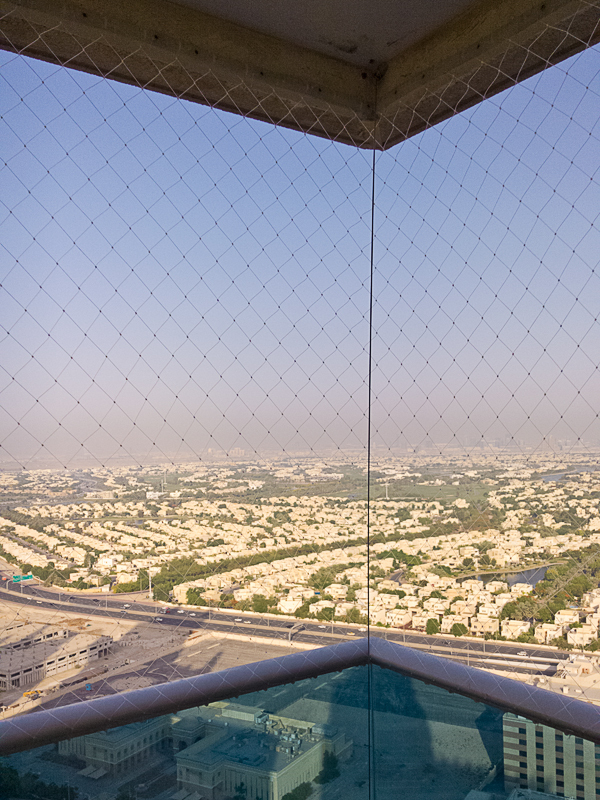 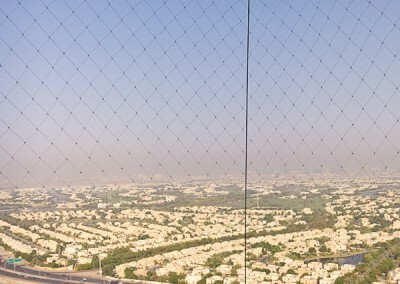 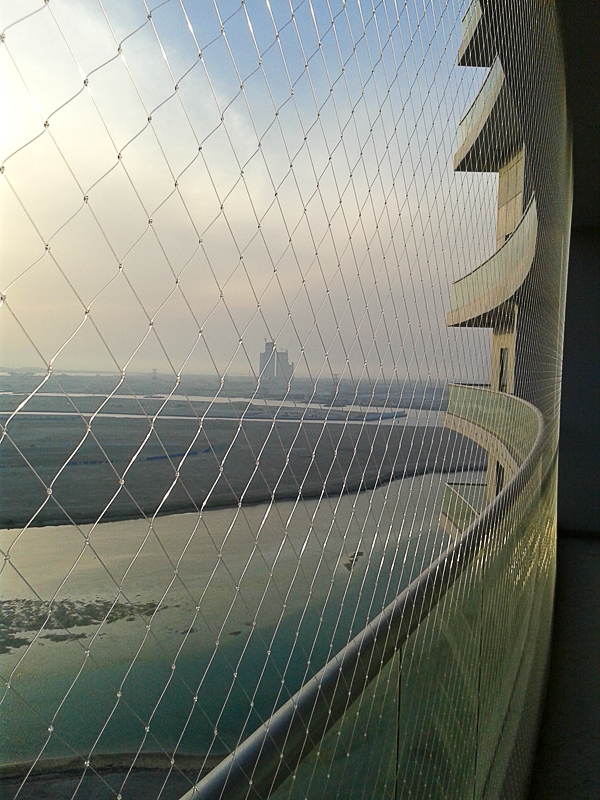 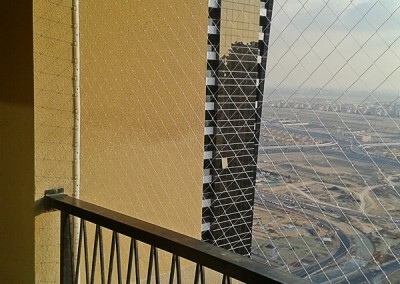 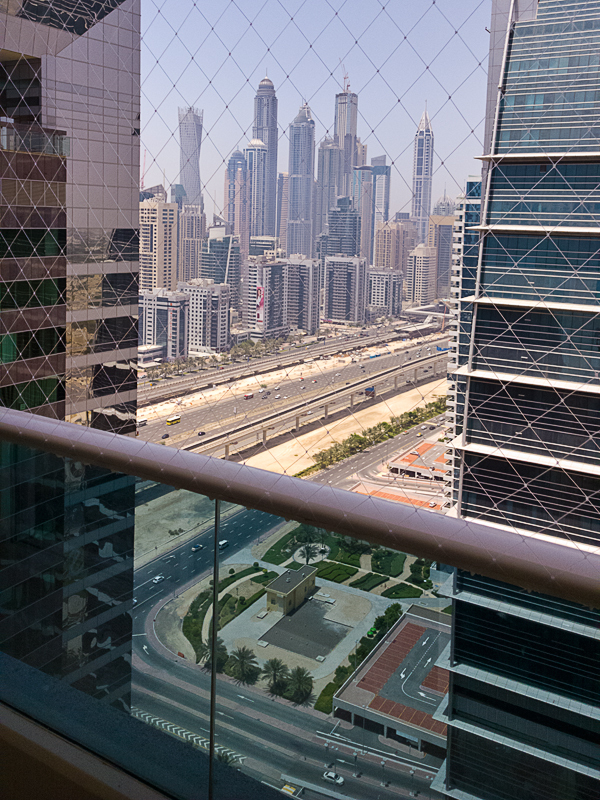 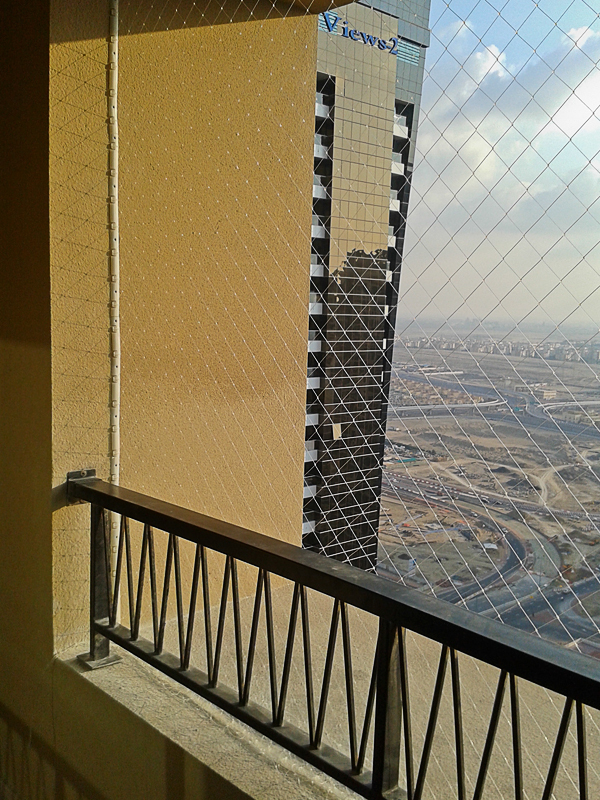 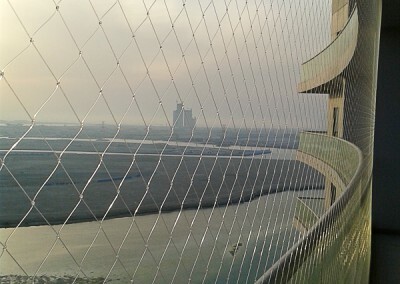 Safety netting balcony 32nd floor – Dubai JLT.